Home » Discover Rackham » What Don’t We Get About Getting the Flu? An Ann Arbor native, Hannah Segaloff (B.S. ’13, M.P.H. ’15) didn’t have to go farther than her own backyard to find the perfect graduate program for her. After completing her bachelor’s degree in microbiology, she earned her master’s in hospital and molecular epidemiology from the School of Public Health (SPH). Now, she is a Ph.D. candidate working toward a more standardized approach to studying severe influenza among hospitalized patients. “There were two main things that kept me here: The departments within SPH are so great and collaborative, and there are funding opportunities everywhere.” With the help of cross-departmental collaboration and the ability to merge research and funding, Hannah is able to conduct studies under the Centers for Disease Control and Prevention (CDC) and make a real impact on the lives of hospitalized patients everywhere. Her dissertation uses data from an ongoing study by the U.S. Hospitalized Adult Influenza Vaccine Effectiveness Network (HAIVEN) in pursuit of three different goals. First, she is looking to identify predictors for severe influenza among hospitalized adults with influenza. Second, she is working to determine whether influenza vaccine effectiveness estimates in the hospital from traditional studies are biased. Finally, she hopes to develop an influenza severity score based on variables measured at hospital admission, and to use that score as an adjustment factor to efficiently and accurately measure the reduction in influenza severity associated with antiviral treatment and influenza vaccination. Most recently, Hannah published a journal article titled “Severe morbidity among hospitalized adults with acute influenza and other respiratory infections: 2014–2015 and 2015–2016” in the Cambridge University Press journal, Epidemiology & Infection. Hannah, with a team of fellow researchers, sought to identify predictors of influenza in hospitalized patients and understand the effect of vaccines and the administration of neuraminidase inhibitors on severe influenza. 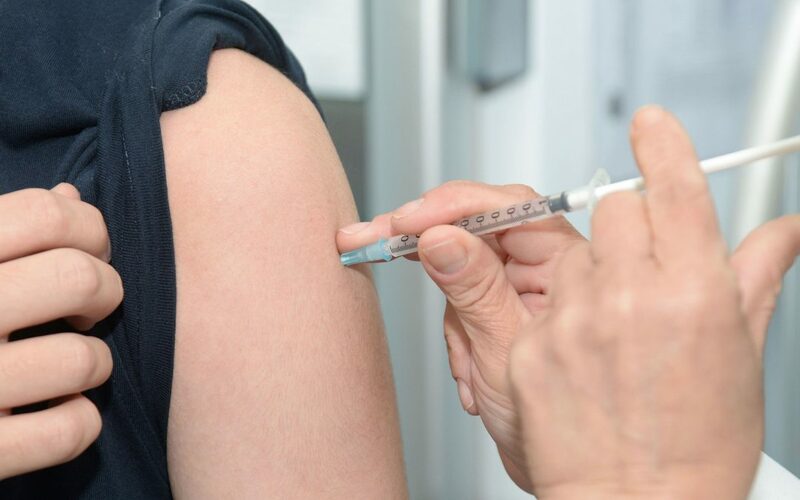 They concluded that frailty and lack of prior-year healthcare visits were “significant predictors of disease severity,” while neuraminidase inhibitors reduced the severity of influenza among those who had received the influenza vaccine. Now, Hannah is primarily focusing on developing methods to categorize patients hospitalized with influenza in order to understand differences in disease severity upon hospital admission. She is evaluating patient demographics, laboratory results, and immunological factors to understand differences in disease severity at admission. The aim of this project is to eventually use this categorization to better understand the predictors of severe disease course throughout hospitalization and the impact of antiviral drugs on severity. 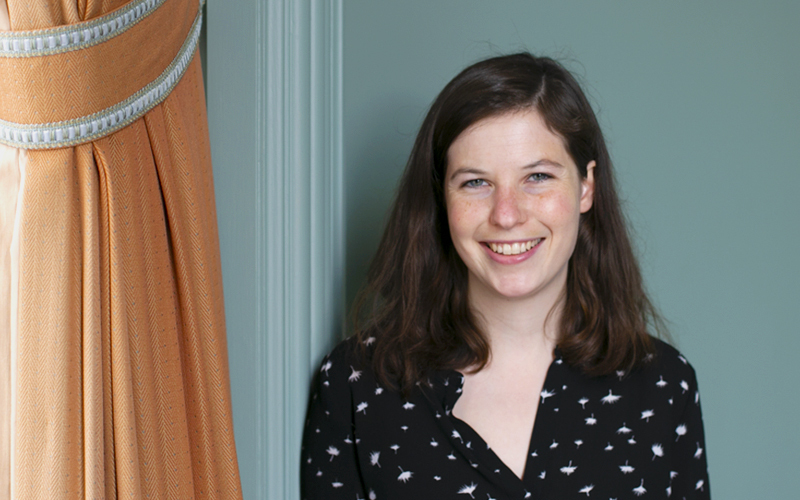 Hannah is a recent recipient of the Rackham Predoctoral Fellowship. “I’m so thankful for this, because I can just work on my dissertation. I don’t have to worry about focusing on other roles.” She has also received funding from Rackham and the International Center to travel to Israel to write a paper that will be part of her dissertation. Hannah speaks highly of her graduate school experience so far. “The best part has been that if I want to learn about something, I can take the time to do it. There are a lot of experiences and learning opportunities happening really rapidly.” She hopes to continue her research after completing her Ph.D., and hopes to do so either in academia or at the government level.